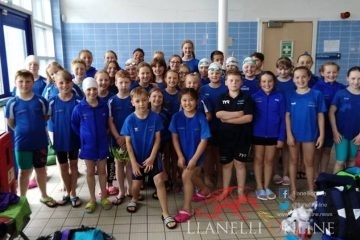 LLANELLI AAC’s junior and senior upcoming stars gathered in the town for their annual presentation evening on Friday evening (Nov 9). Nathan Jones rounds-up the evening’s activities. 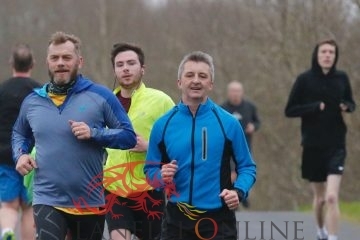 Seven days after Carmarthen Harriers celebrated its 70th Anniversary Dinner Evening at the Ivy Bush Hotel, Llanelli Athletics Club also gathered on the second weekend of November to celebrate the club’s success and achievements over the past 12 months. 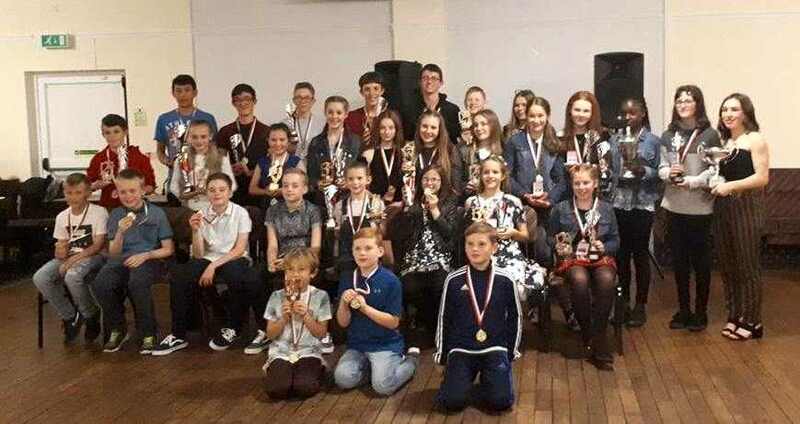 The presentation evening took place at New Dock Stars Club and saw 100 guests from the athletes and parents to coaches and volunteers attend. Every competing athlete, from the mud and rain of cross country and the indoors to the summer track and field season was celebrated and presented with a medal before the main awards began. In addition, several key volunteers in front of and behind the scenes were thanked for their continued work all year round. Elsewhere, the was the opportunity for all ages to enjoy each other’s company plus the other activities on offer, including the popular Photobooth and a chocolate fountain. The evening concluded with some music and a disco for all present to get involved in. All the awards and medals throughout the evening were presented by Rob Campion, Jonathan Williams, Joanne Tucker, Lisa Franklin, Jeff Adams and Chris Franklin. 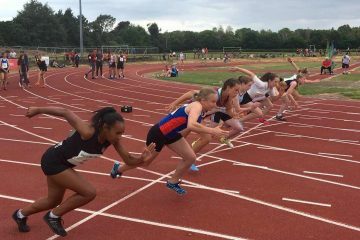 Llanelli AAC train at the Pemberton Athletics Track next to the Parc Y Scarlets Rugby Stadium. 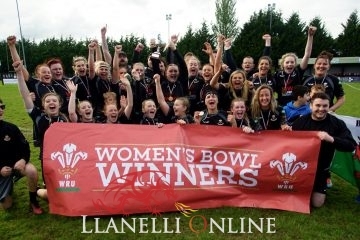 For more details on the club, visit their website at http://llanelliathleticclub.moonfruit.com/ and follow them on Facebook & Twitter.